During your search for the perfect flooring for your home, it’s likely you’ve seen some materials you absolutely loved. However, for one reason or another, they weren’t feasible. For instance, hardwood is an excellent choice, but can’t be placed in basements. Natural stone is luxurious and beautiful, but requires a great deal of maintenance. 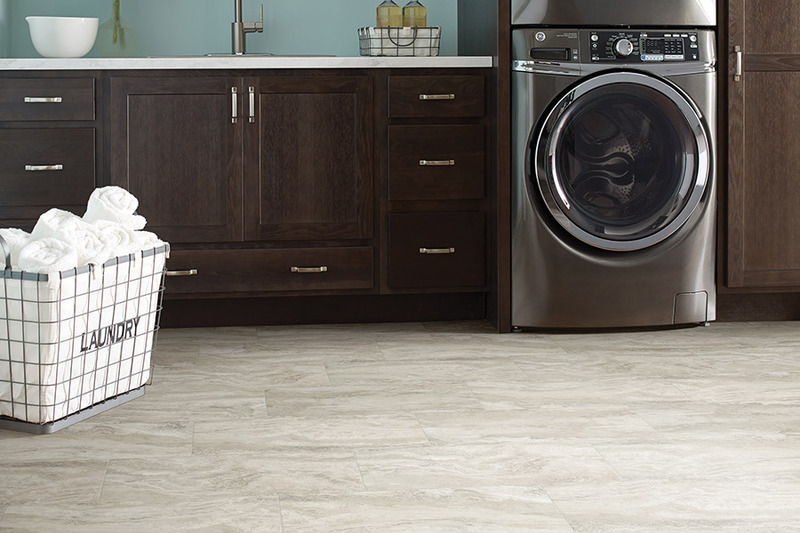 Tile flooring is amazing and easy to design with, but maybe it’s not in the budget right now. 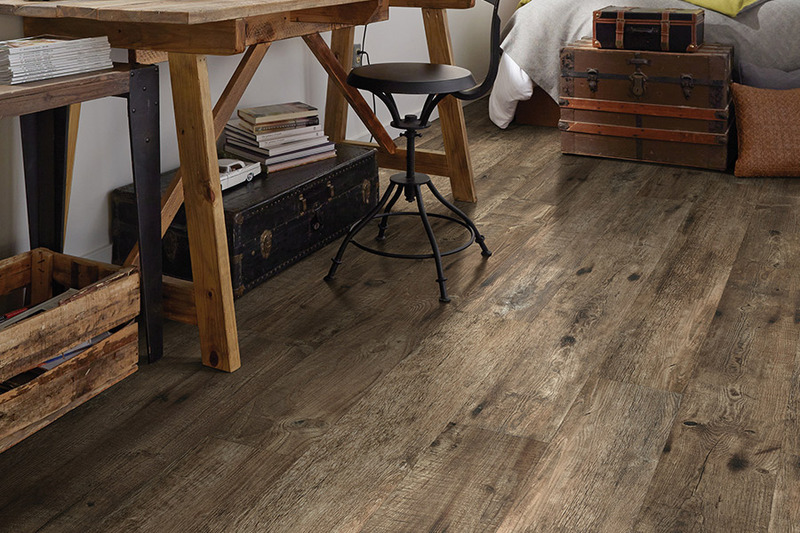 The great thing is that you can have the look of any of these flooring materials with luxury vinyl flooring! LVF mimics the real thing, from the look right down to the feel of real wood, stone and tile. 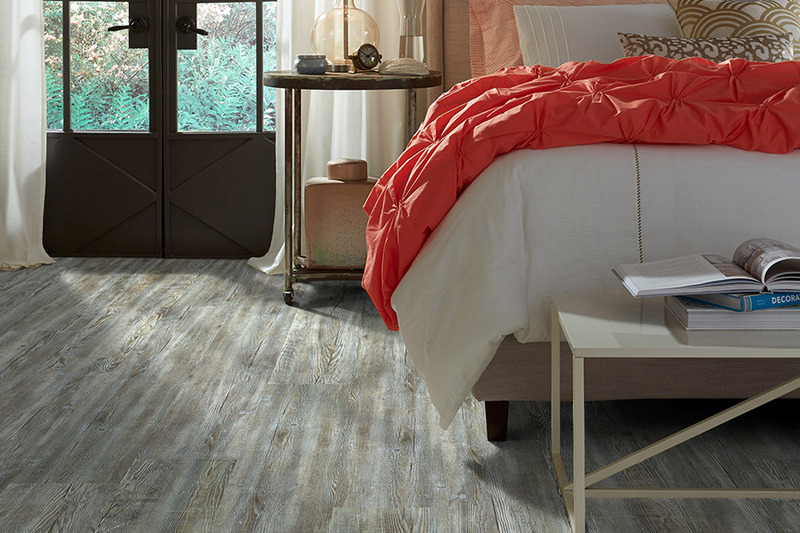 With luxury vinyl, you’ll be able to have the floor of your dreams, without the maintenance schedule and without breaking the bank. 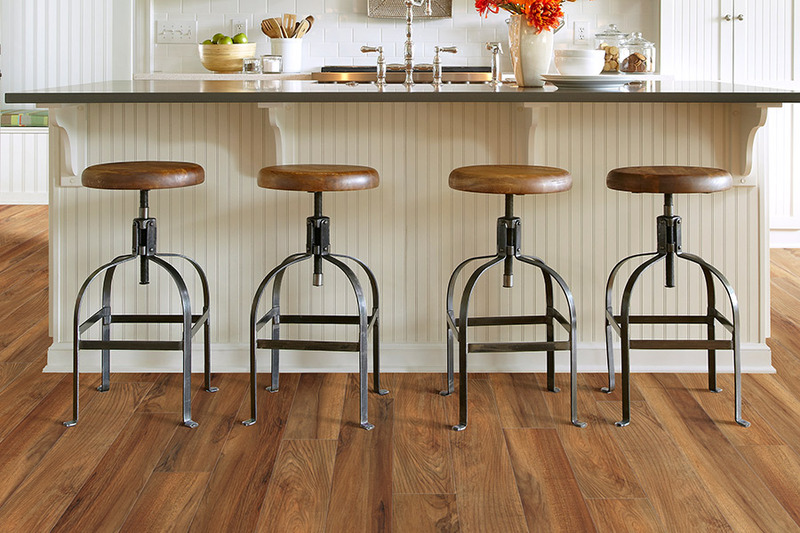 Luxury vinyl planks make a great flooring for those that love hardwood but simply don’t have the time to maintain it. With LVP, installation is quick and easy, you don’t have to wait for stains or protective coatings to dry before walking on it, and it still looks just as elegant and amazing as solid wood. Cleanup and maintenance of these floors is also a breeze. With a dust broom and damp mop, you can renew the shine and have your floors looking like new in no time. If you have your heart set on tile or stone, luxury vinyl tiles might be the best option you’ll come across. 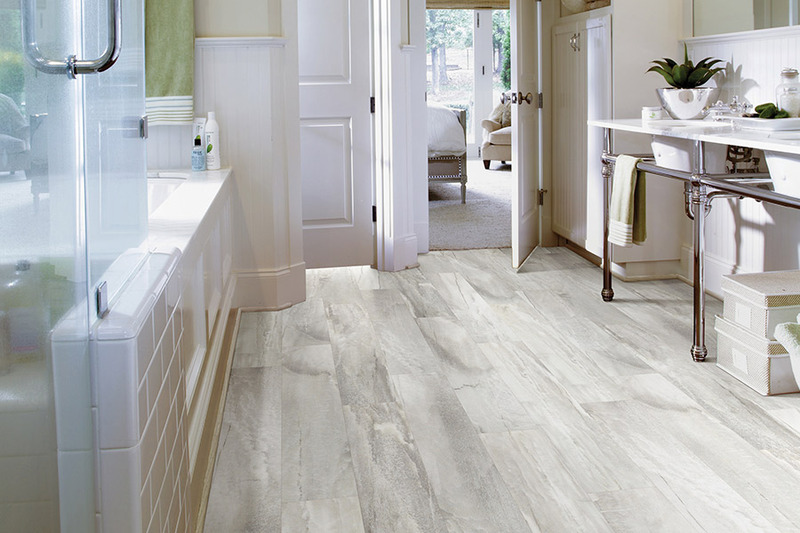 LVT gives you the look and feel of real natural stone or ceramic and porcelain tiles, but with much less fuss. Installation is as quick as with other forms of LVF, and grout can even be applied to give the authentic look of real tiles. 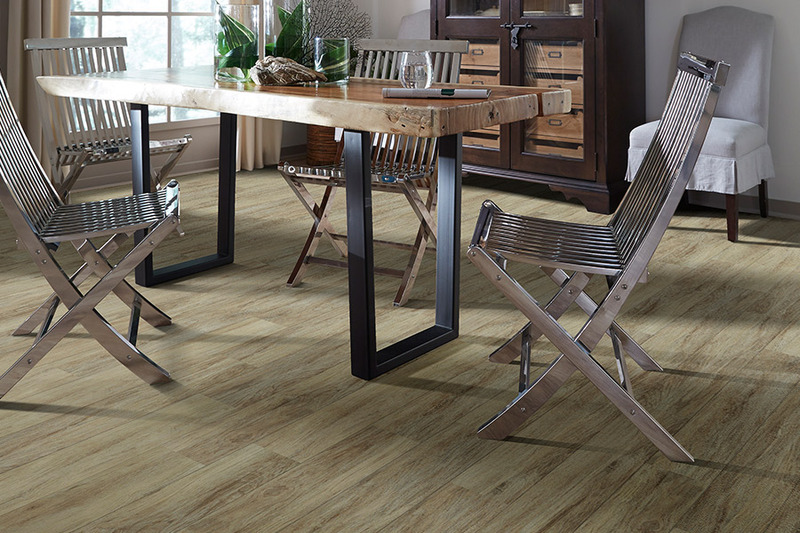 You’ll love the durability that comes with luxury vinyl tiles, thanks to a protective top layer. It can adds years to the lifespan of the flooring and keep it looking new for years to come. FloorMax Direct proudly serves Dalton and the surrounding areas as well and has along line of satisfied customers. That’s because we are more than happy to help you find the perfect floor for your home. We invite you to visit our showroom, located in Dalton, GA, to see everything we have to offer in luxury vinyl flooring.